“Sûnyatâ” means emptiness. The concept involves especially three other concepts: negation, codependent origination and impermanence. The Sûnyatâ philosophy is a teaching, which has one quite determinate purpose: the neutralization of all the dogmas, theories and viewpoints, which ignorance has created. And what does “Sutras” mean then? The oldest form of spiritual scriptures, as for example the old Indian Sutras, are intended for meditative reading. Sutras are effective hints to the truth in form of aphorisms or short expressions with a limited conceptual elaboration. Just like the words of Buddha, the Vedas and the Upanishads belong to the early holy teachings written down in form of Sutras. The words and parables of Jesus can, when taken out of the stories, also be regarded as Sutras, as well as the deep teaching contained in Tao Te King, the old Chinese Book of Wisdom, written by the philosopher Lao Tzu. 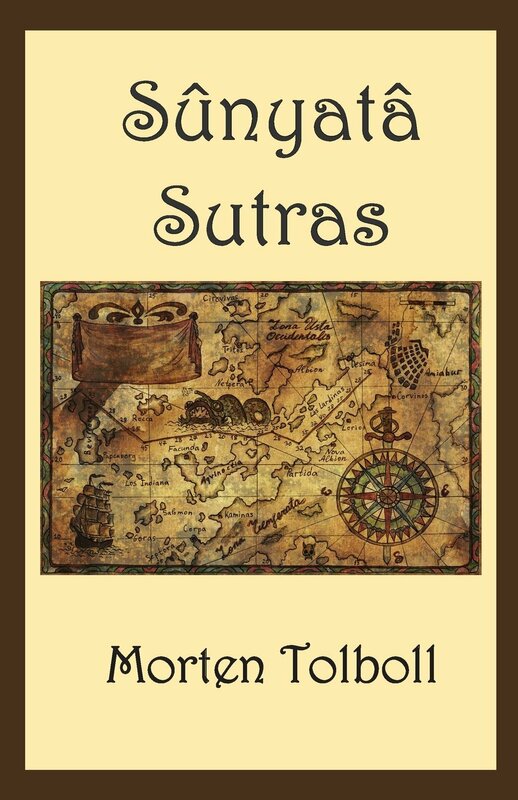 In this book, I present a line of Sutras meant for meditative reading over the concept of Sûnyatâ. 1) The Compass (explains Harameditation in connection with Sûnyatâ Sutras). 2) The Visual Pilgrim (my photo blog where I write a series of new Sûnyatâ Sutras. Here in combination with my photo storytelling). 3) Bohemian Travel Stories as a Spiritual Exercise (explains the idea behind the concept of the Art of Living, ​which is central in the Sûnyatâ Sutras). Below you can download the book in a free PDF version. Note that his version not is fully edited. If you want to support me, or simply would prefer a printed version, my books are available as paperback and Kindle Ebooks from Amazon – click here for my page on Amazon.com (here you can look inside the books for table of contents, extracts, etc).